In many ways, Twitter’s real-time immediacy has turned the platform into a modern version of the customer call center. In fact, customer service interactions over Twitter have increased 250% over the last two years, according to the company. 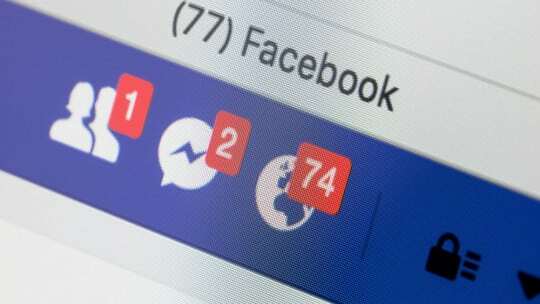 Yet, an overwhelming majority of brands tab Facebook as the front lines of their customer-service efforts. And while many organizations seek to resolve questions or complaints as quickly as possible, about a quarter of brands still take up to 24 hours to respond. 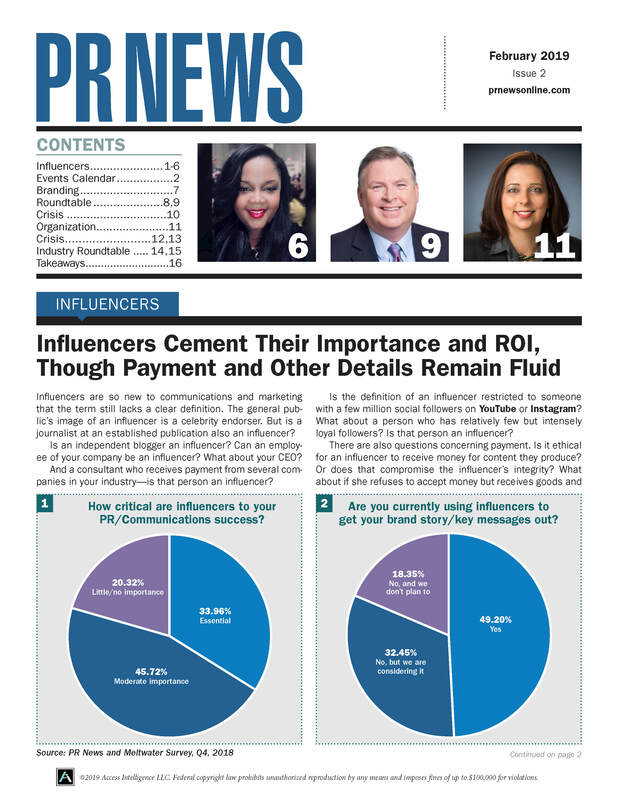 Those are just two of the findings from a recent survey of more than 190 brand communicators conducted in April by The Social Shake-Up and Lithium Technologies. 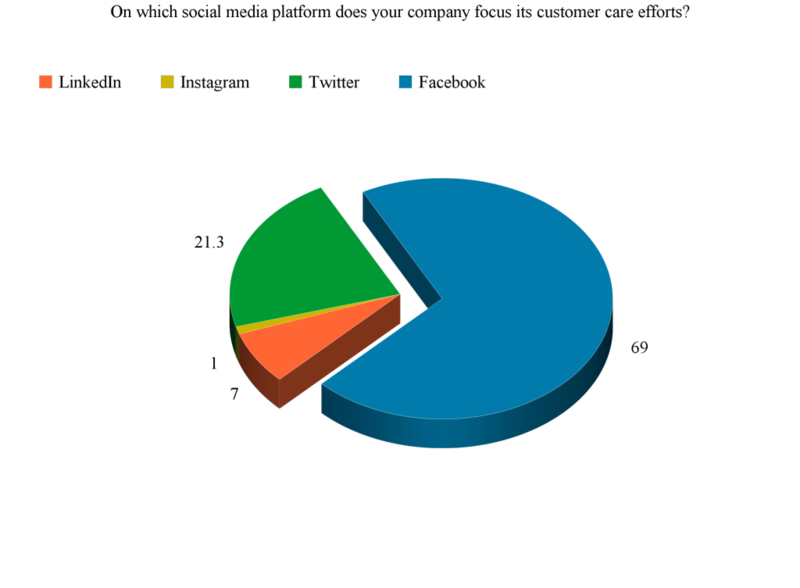 About 69% of respondents said that Facebook is their brand’s platform of choice for social customer care, while just 21.3% named Twitter and another 7% pointed to LinkedIn (Instagram was named by 1%). 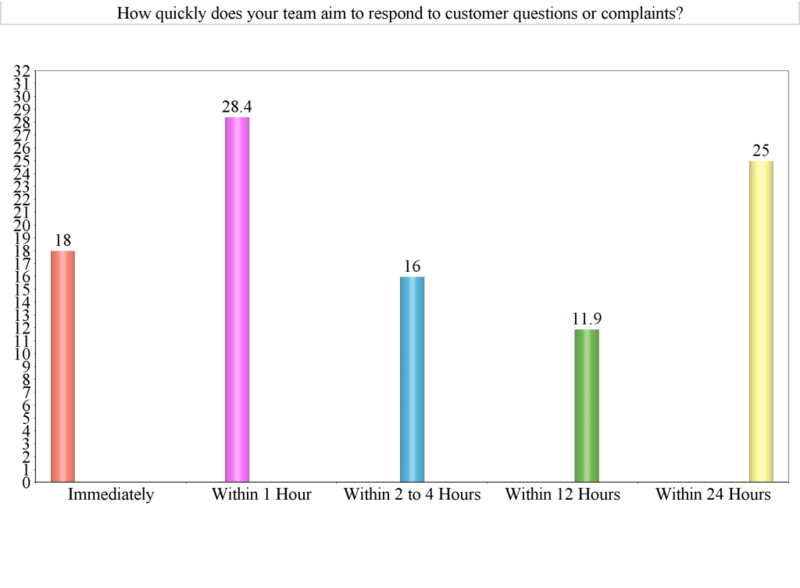 And while most organizations try to respond to customer questions or complaints within four hours, about 37% of organizations are still taking more than 12 hours to reply. Those two data points speak to each other. Twitter’s real-time nature demands constant attention from communicators, which translates into the need for robust resources—Facebook affords a slightly more relaxed pace. Still, it’s surprising that a quarter of respondents say their aim is to respond to questions or complaints within 24 hours—nearly the same amount (28.4%) of brands that said they try to respond within just one hour. That discrepancy between response times speaks to yet another finding of the survey. With all social media activity now public for the world to see, it’s more important than ever to monitor all interactions. Yet, the majority of organizations polled are still not using social listening or monitoring tools—nearly 60% (59.6%) of respondents claimed that they don’t use software to monitor negative brand sentiment. Most brands understandably try to take the conversation offline—once a complaint is identified on social, its resolution is often handled by direct message. When asked whether they seek to resolve issues publicly or privately, just 4% of those surveyed said they aim to resolve complaints in the public eye. Another 26% said that they only settle complaints privately. Yet, according to the survey, most organizations take a hybrid approach, with more than 69% saying they use both public and private channels to solve the issue. And although machine learning and artificial intelligence are starting to make strides in the customer service arena, only 11% of respondents indicated that their organization uses chatbots to interact with customers, including automating responses to frequently asked questions. 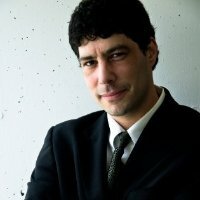 Still, while it can be difficult for brands to stay on top of all of the online conversations that mention them, most communicators say that social media has improved their level of customer service (78%)—just 22% say that social has made customer service more challenging for their organization.